Microsoft announced their Surface tablet strategy yesterday and is entering the mobile market themselves with some attractive products. Microsoft's Surface event invitations were sent late last week and things seemed a bit rushed and disorganized. They may have been timing it to get in the news cycle before the Google I/O event and after looking at what they announced I have to say I am much more excited for a Microsoft Surface tablet than I am any Android tablet. Google hasn't put much visible effort into tablets and the experience has been less than stellar while OEMs, such as Amazon, have succeeded with custom UIs and low prices. Microsoft's Surface should appeal to the enterprise market and given that the consumer market is really an iPad market the Surface has the potential to succeed and maybe even extend into that consumer space. As a professional engineer I must use a Windows computer for my specialized software applications and while we didn't see any applications shown at the event, really strange they didn't at least show Office, if I go for a Windows 8 Pro Surface device then I will be able to run my current applications. The ability to take a solid tablet device out on site for shipchecks and other field work will be a major benefit for me and others who get out of the office. There is talk that this move by Microsoft may anger current PC manufacturers, but I agree with the folks that think Microsoft needs to do something to shake up the mobile world a bit and show they are indeed interested in competing in this space. The world is going mobile and I am encouraged by what I see from them so far. There are a lot of questions that remain to be answered and some of those answers, price and availability, may have a major impact on sales and excitement. Microsoft has shown they can succeed with their own hardware with the Xbox and while folks didn't seem to like the Zune, it too was a fantastic product that didn't get enough support. Google hasn't done much with Android on tablets and has appeared to leave it up to vendors like Samsung and Asus to create products that some find useful. I imagine we will see a Nexus tablet from Google next week and now that Microsoft has revealed their hand it will be interesting to see what Google reveals. If you recall, one of the most talked about features of the iPad 2 was the Smart Cover. Now we see Microsoft extending that cover idea to something even better (more so than even the 3rd party iPad covers) and we should see people praising this design feature as well. Surface: Microsoft, What the Hell is Wrong With You? 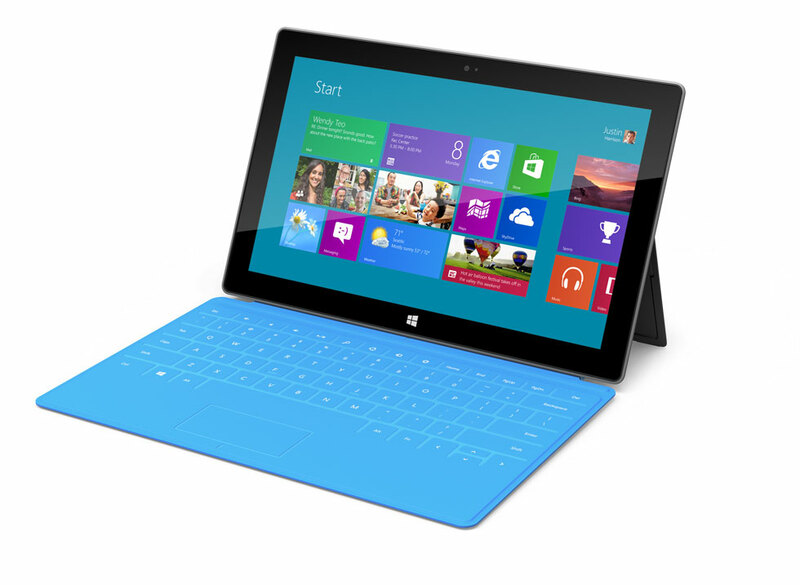 Will the Microsoft Surface Tablet Fly like XBox, or Flop like Zune?